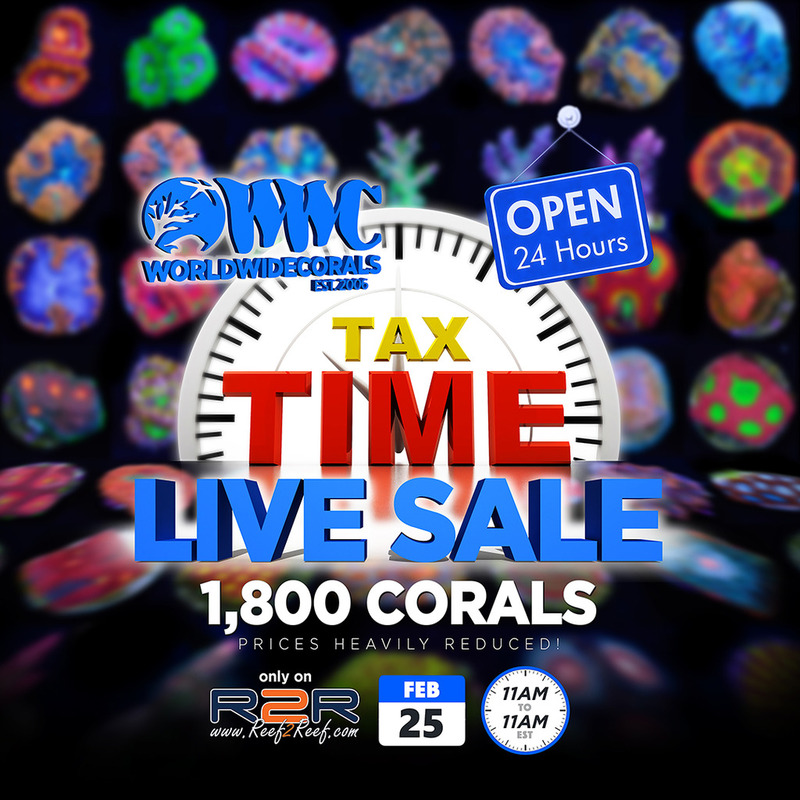 World Wide Corals in Orlando, Florida is having a HUGE sale this Saturday beginning at 11:00 EST on the WWC Reef2Reef sponsor forum. Drawings will be held during the live sale and corals will be heavily discounted during the event. Below are the details that can also be found on the WWC R2R thread. Re-Fun your Refund! Sale starts Saturday, February 25th at 11 A.M. est and goes on for 24 hours straight until 11 A.M. est the next day! We will post “what you see is what you get” (WYSIWYG) corals in this thread with a title, picture, the sale price and a link to purchase it from our site. You can only go through the link posted here to buy the coral. 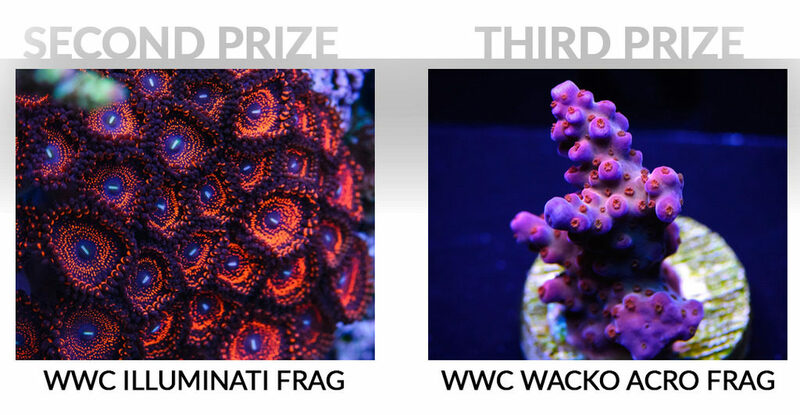 You must complete checkout first to win the coral. The same item can be in multiple carts simultaneously, first one to finish checkout wins it and takes it out of stock. Communication will be through thread posts and Private Messages only. Over 1800+ corals total will be posted at random times throughout the whole 24 hours. Expect a batch of 3 – 10 new corals posted every few minutes. You snooze, you lose! It can be sometimes difficult to win items at peak times, just have patience it is a long sale and please stay positive. All orders are final no refunds on livestock. No credits, promotional gift cards, coupons, or extra discounts can be used towards any items in the sale. 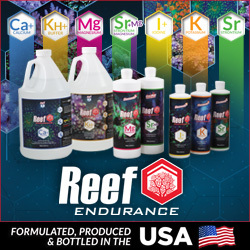 Our 10-Day Guarantee applies to all corals we ship. NO FREE shipping unless combined with a website/ebay order that already has shipping paid for. *Please include your full name from your order in any PM or post communications regarding orders. We cannot identify you from your R2R screen name. There are 2 ways to enter the raffle drawings. Make a purchase during the sale. Or make one post every hour during the sale for the full 24 hours. If you do both you get 2 entries. You can only win one raffle prize. Raffle drawing results will be posted within 1 week of sale. Those who make a post every hour do not have to say “check in” just make at least one post every hour. 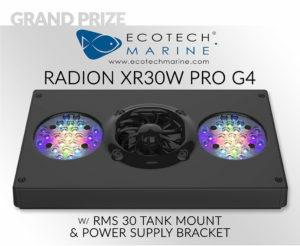 Please PM us after the sale if you make a post every hour so we can include you in the raffle. We will post corals priced at $5 each throughout the sale! You can buy a maximum of 2, and you must buy at least 1 non-$5 coral for each $5 coral you purchase. Pre-Sale shipping will be discounted to $24.99 ($14.99 FL)! Shipping during the sale and after will be $29.99 ($19.99 for FL residents). Purchase your shipping unit as soon as possible to secure your delivery date as shipment numbers are limited by day. Purchase a shipping module below, click on the day you would like your order delivered. Out of state shipments will be delivered Tuesday, 2/28 – Wednesday, 3/1 – and Thursday, 3/2. (Florida shipments will be delivered on Wednesday, 3/1 – Thursday, 3/2). In-store pickups will be allowed on or after Friday, 3/3. Just choose “Live Sale Shipping/Local Pickup” at checkout.